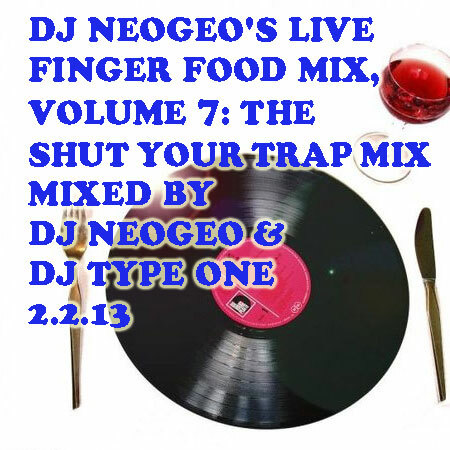 For Volume 7, I wanted to make a trap/trapstyle mix since this genre’s captured my fascination with its “electro’ed” grimey, hiphop-style beats. So naturally, I decided to collaborate on this live-recorded mix project with my Nodphonics DJ crewmate, DJ Type One, because of our mutual affinity for both hip hop and trap. The first 31 minutes was mixed live by Type One. The latter half of the mix was mixed live by me. Note that this mix has explicit lyrics. You can stream and/or download the mix from my Mixcrate page here. 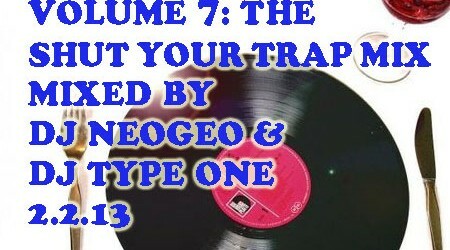 Check out more of DJ Type One’s mixes on his page at http://www.mixcrate.com/typeone. I think what really needs to hapepn here is that we need to be able to see WHO rated mixes and/or DJ stats, as opposed to just someone saying that they did. There is an awful lot of people saying they rated mixes, but didn’t because the numbers don’t reflect it. This is something I hope can hapepn. Needs to be less of a jockeying for ratings game and more of an honest one.